Live Water, also called as Light Water, describes mainly water coming from a natural source and that flows out of the earth on its own. Each source has its own individual properties, alone through its individual mineral content. 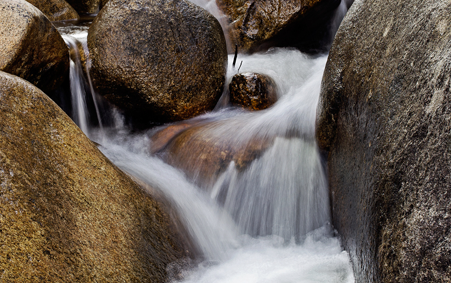 Such live water sources are found in various places around the world. Some of the most commonly known ones are the water sources of Lourdes in France and Ganges in India. The water topic is being more and more studied. We are far from having discovered all that is to know about water, many of its secrets still remain unsolved. Many doctors, naturopath and scientists are dealing with this fascinating topic. In my office you will find out more about therapeutic technics using Water.